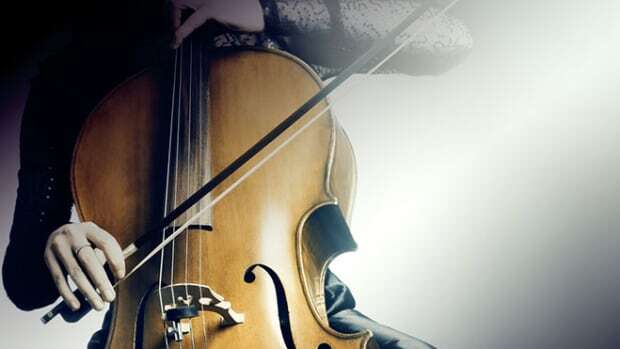 Researchers find top-ranked musicians can’t distinguish the sound of a Strad—and often prefer newer instruments. In the minds of many musicians, no instrument can compare to a Stradivarius. 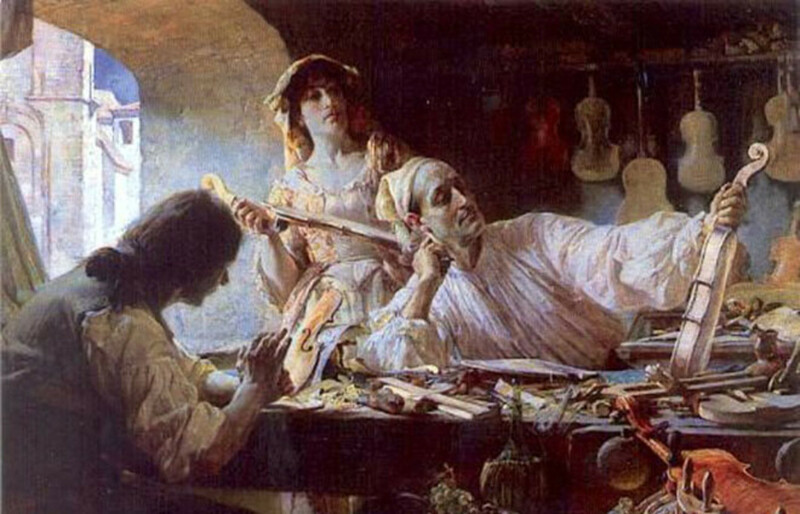 Just last month, a festival was held in Los Angeles featuring eight violins crafted by Antonio Stradivari in the early 18th century—further evidence of the unique fascination they hold. 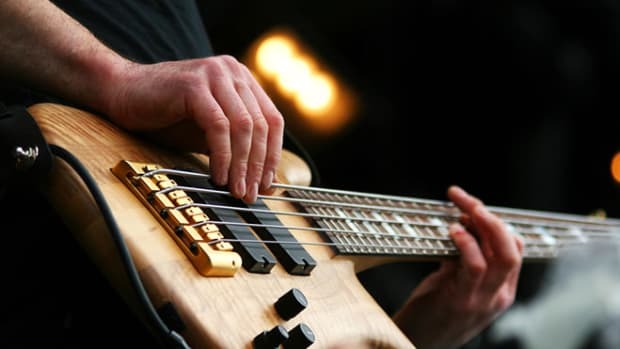 But are these revered instruments truly superior to their contemporary counterparts? A newly published study, which describes a blind comparison test performed by 10 world-class violinists, strongly suggests the answer is no. The results “present a striking challenge to near-canonical beliefs about old Italian violins,” writes a research team led by Claudia Fritz of the University of Paris. Its study is published in the Proceedings of the National Academy of Sciences. "The data rather clearly demonstrate the inability of the players to reliably guess an instrument’s age." Fritz and her colleagues conducted an initial experiment comparing old and new violins in 2010, which also found Stradivarius instruments are not inherently superior to newer ones. Not surprisingly, that study was greeted with some skepticism, in part for the way it was structured. Participants were a mix of players with various levels of expertise, and all only spent one hour examining the instruments. For their follow-up, they decided to restrict participation to 10 world-class violinists, all award winners and experienced soloists. 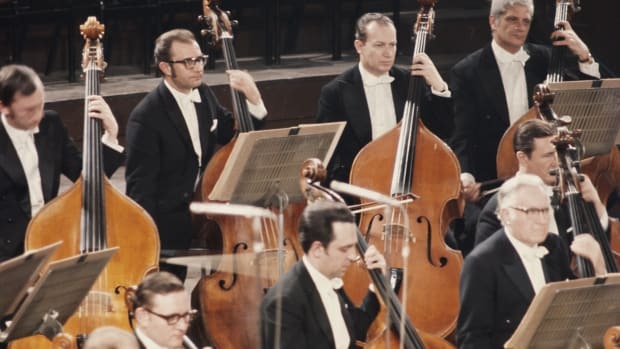 During two 75-minute sessions—one in a rehearsal room, the other in a 300-seat concert hall renowned for its acoustics—they played six Old Italian violins (including five by Stradivari) and six new ones. Regarding the guesses over whether an instrument was old or new, 31 were right and 33 were wrong. 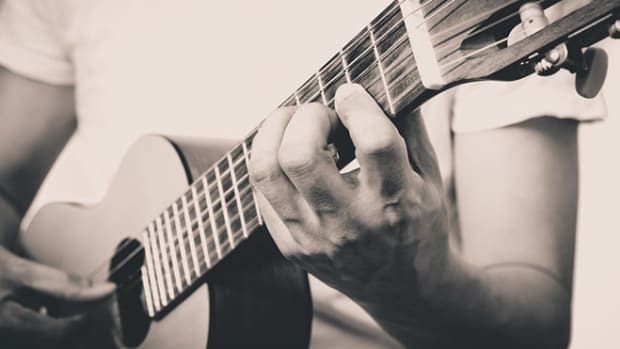 “The data rather clearly demonstrate the inability of the players to reliably guess an instrument’s age,” the researchers write. You might call that a shot across the bow. Should We Let Violinists’ Bad Behavior Slide? Would you vote for a musician who was clearly better than her competitor, but also behaved immorally?